Dedication, a strong sense of mission, and endearing camaraderie characterize all the members of Yuma’s staff and volunteer team. M. Sharon Hefferan, Executive Director, previously worked for 13 years as the Executive Director of Metro Achievement Center, an educational program serving inner-city girls in Chicago. She now serves as a member of the Board of Directors of the Midtown Educational Foundation in Chicago. After attending public schools in her hometown, she majored in Economics and Spanish at Georgetown University. While in college she worked as an intern at the Organization of American States. She worked in Boston as the Corporate Cash Manager for National Medical Care and later as an Assistant Financial Accountant at The New York Times. Hefferan received her M.B.A. from Iona College in New York. In 2011, she obtained a Certificate in Non-Profit Management at Northwestern University-Kellogg School of Management. She is currently a member of the Women’s Foreign Policy Group. Kathy Super, Business Manager, has worked in Washington, D.C. for several years, having served as Special Assistant to President Bush and Mrs. Barbara Bush, as Deputy Assistant to the President and Director of Scheduling and Appointments at The White House, and as special assistant to the White House Chief of Staff. Kathy co-founded “Families of American POWs and MIAs in South East Asia." She has served as Policy Planning Officer and Assistant to the Director at the U.S. Information Agency, and was Director of the Office of Public Affairs at the US EPA. Kathy has worked on four U.S. presidential campaigns. 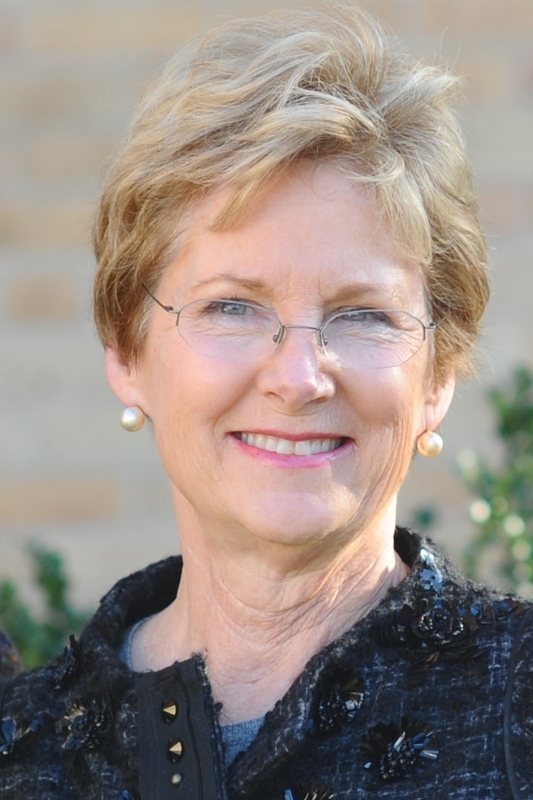 She is a member of the George Bush Presidential Library Foundations Advisory Council., and served on the board of the Fulbright Foreign Scholarship Foundation. She received her B.S. from Marymount University, is married and has two children and four grandchildren. After being away from 4101 Yuma Street NW, Susie Twetten, Yuma’s Director of Advancement, returns to work in the same building she walked into nearly thirty years ago. Susie began her career serving as the Director of Marketing for the political talk show “The McLaughlin Group” and then as the Producer for "McLaughlin's One on One". From there, she moved to W*USA TV, where she worked as a Field Producer for the morning and evening news. Finally, after years in the world of news, she shifted gears and began working at Oakcrest School as their Director of Admissions, for what she thought would be a one year hiatus. As fortune would have it, she met and married a Heights teacher and they went on to have nine wonderful children. Over the years she has chaired and helped with numerous fundraisers for schools in Northern Virginia, as well as served on the board of a school her child attended for seven years. 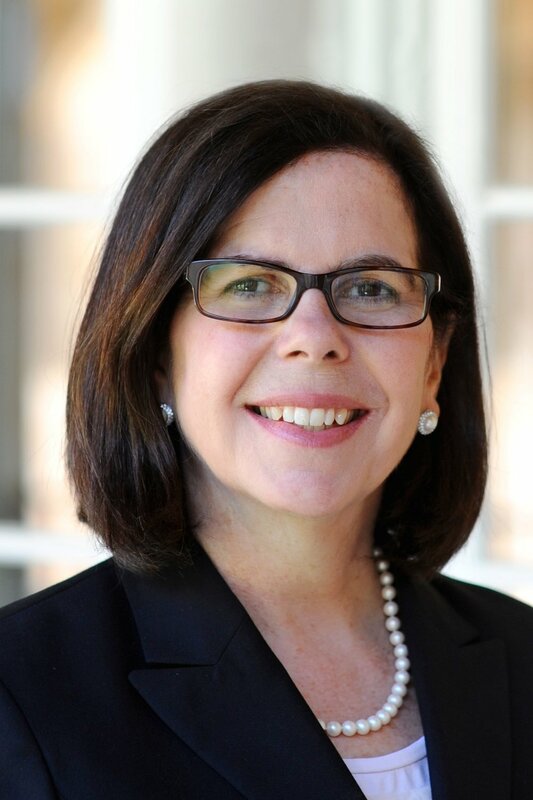 Returning to the professional world two years ago, Susie joined the development team at Christendom College and helped them to finish a wildly successful capital campaign, which surpassed its $40 million goal by $5 million. With five daughters of her own, Susie has a deep passion for the education and formation of women of all ages and brings a wealth of experience and dedication to the Yuma Advancement team. Amy Horan, Director of Marketing and Public Relations, joined Yuma Center in the summer of 2018. Prior to joining the Yuma team, Amy worked in nonprofit arts marketing here in Washington, DC—first at Studio Theatre starting as an associate in Audiences Services before joining the Marketing Department as Media Relations Manager, and then as Associate Director of Marketing at Arena Stage. A photographer, her photos have been published in Sierra Magazine, The New York Times, and The Washington Post, among others. Amy is also an advocate for brain aneurysm awareness and has worked with The Brain Aneurysm Foundation and The Bee Foundation to promote awareness through her work as the playwright of Burst, which was first produced in DC in 2018. She is a proud alumna of the Catholic University of America.